Sometimes a unique item is called for in cases where you want something a little more memorable than a embossed pen. Corkscrews/bottle openers are that little extra something you want to put in front of a good customer, attendee or potential customer at a convention. 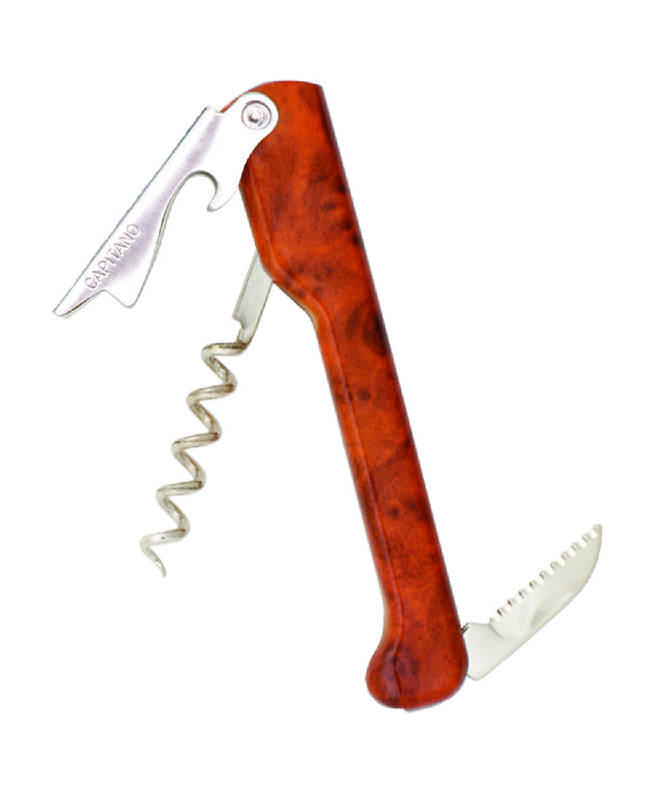 The Promo Corkscrew is sublimation printed handle with a message or logo.